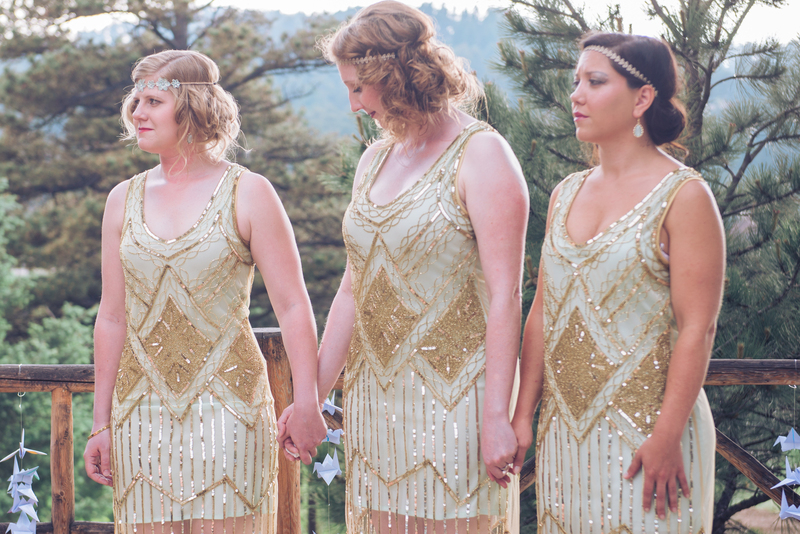 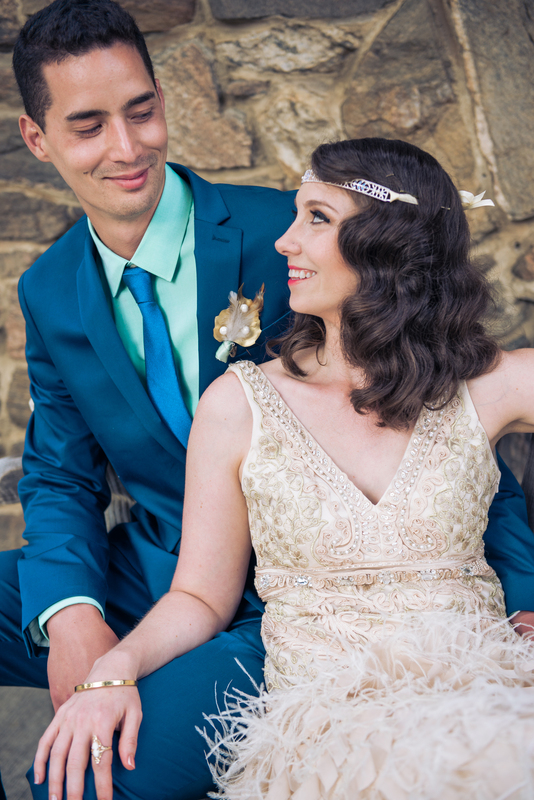 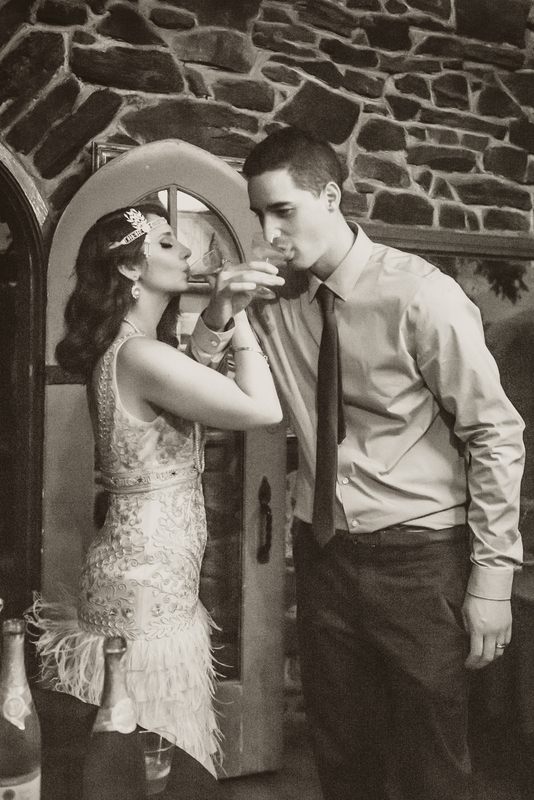 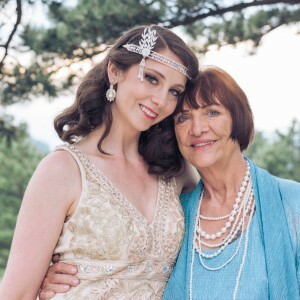 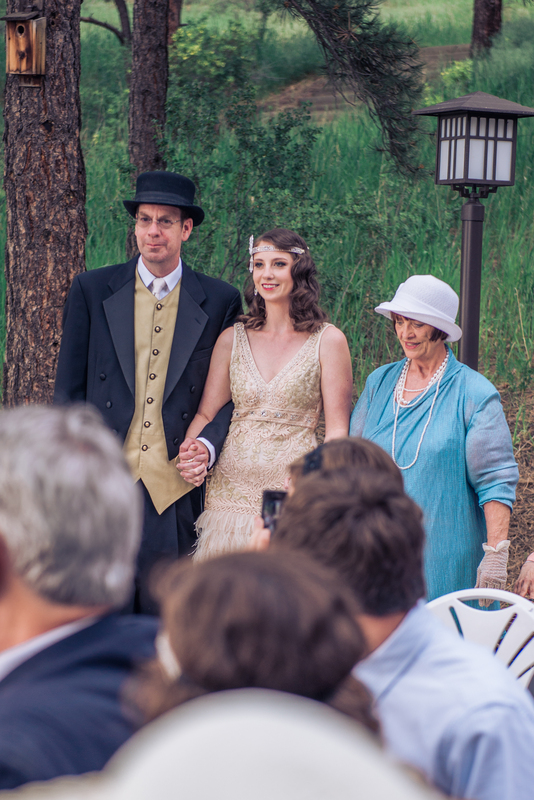 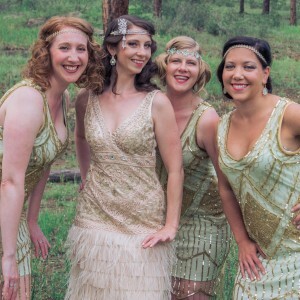 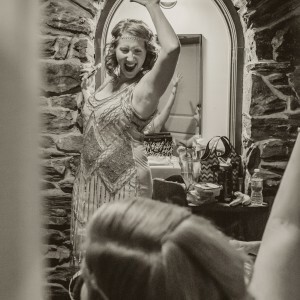 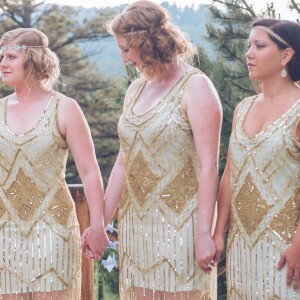 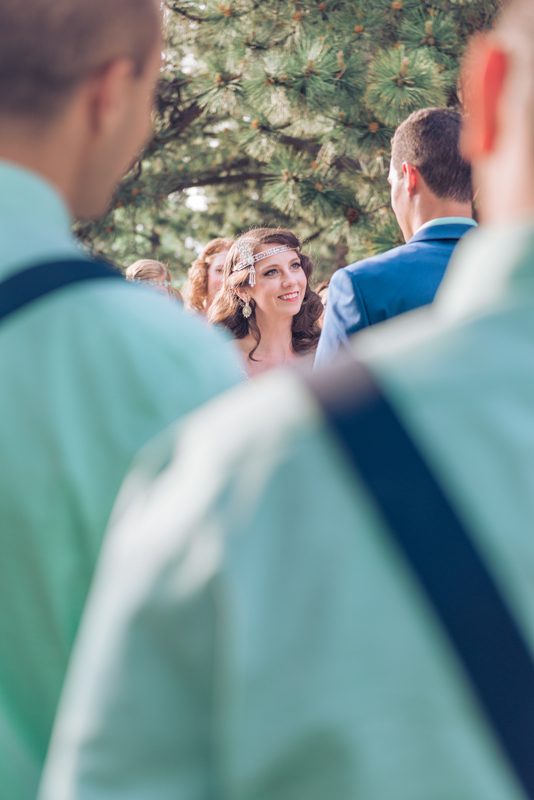 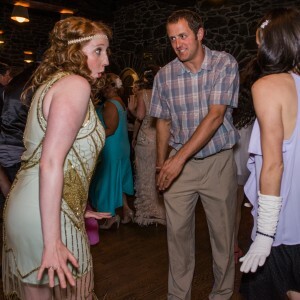 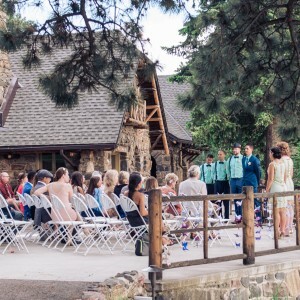 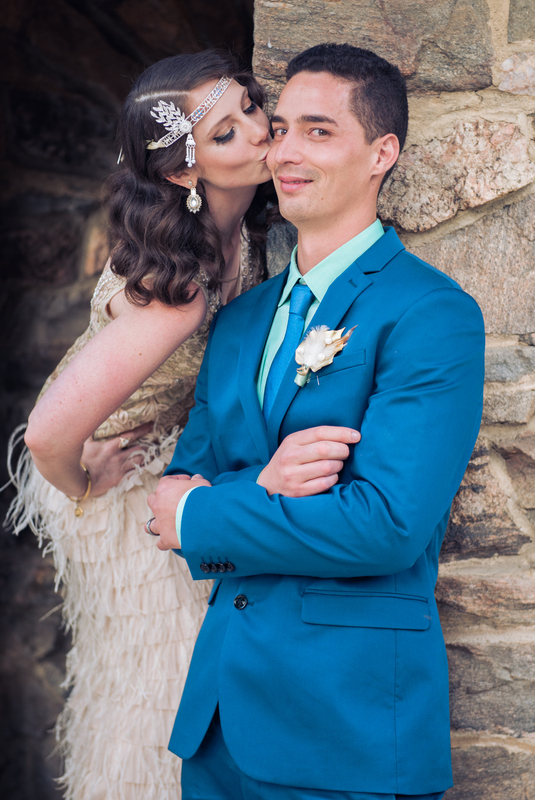 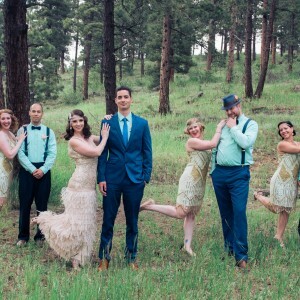 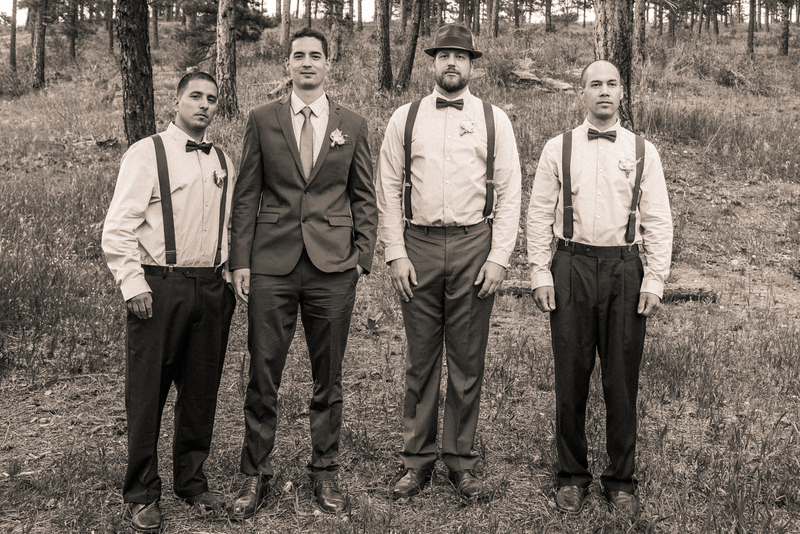 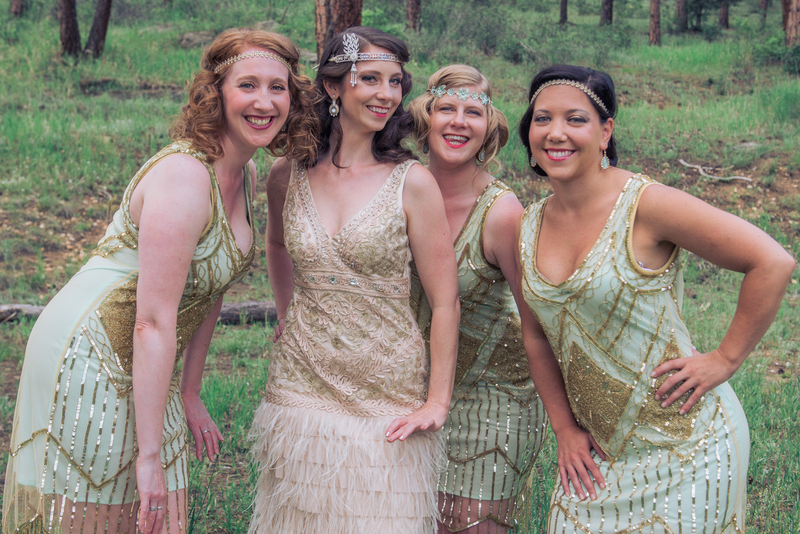 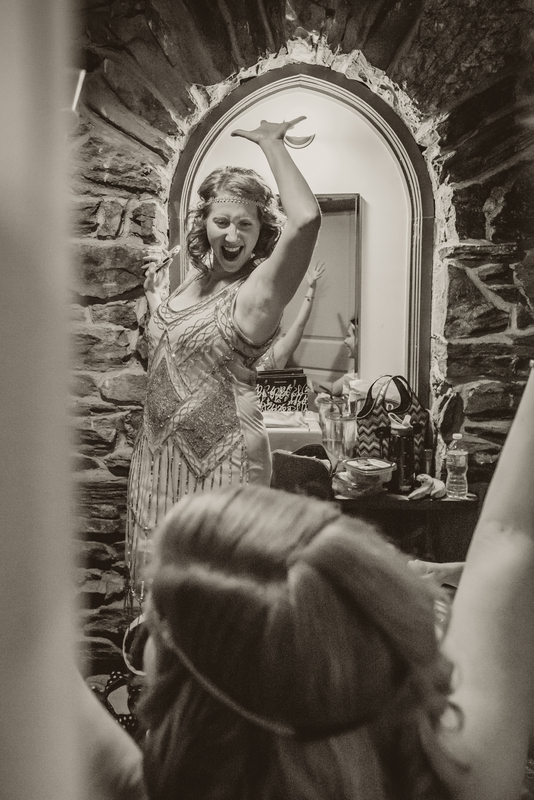 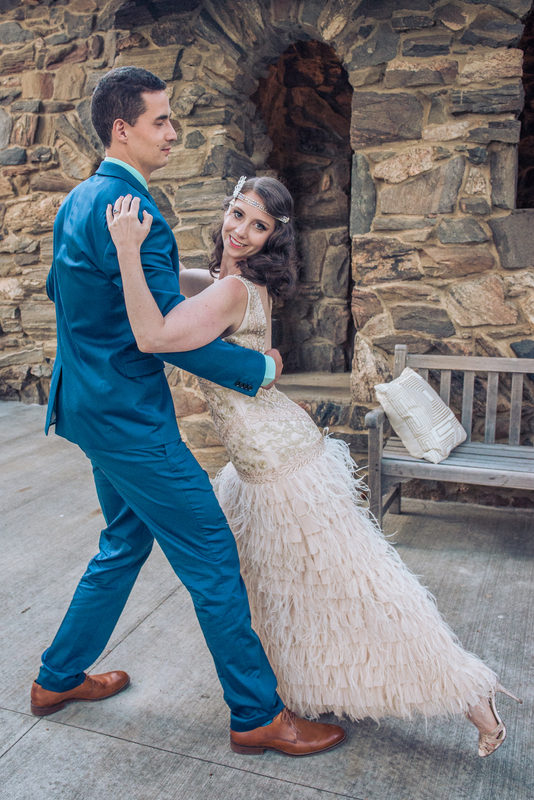 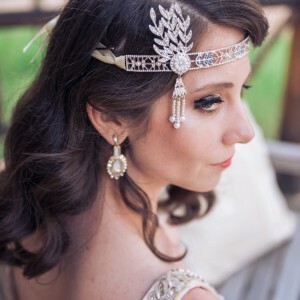 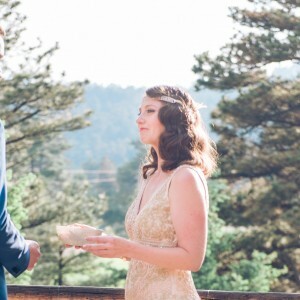 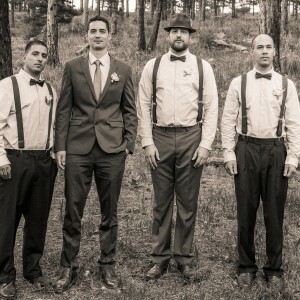 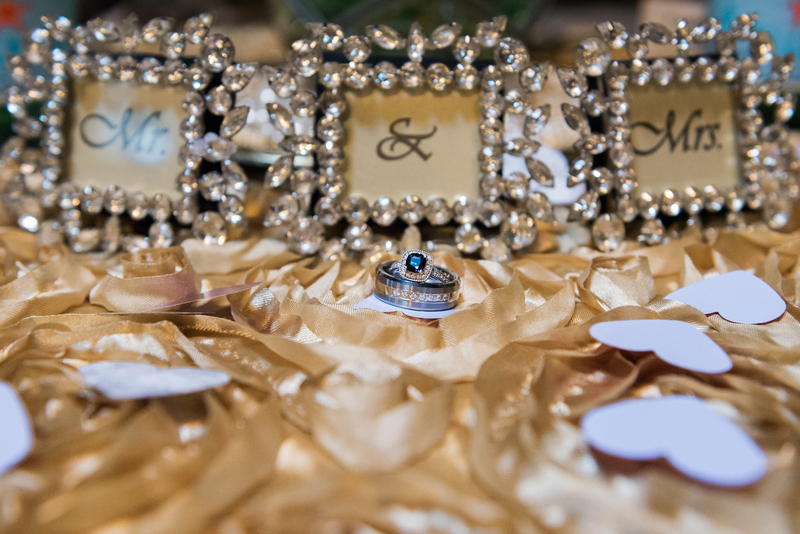 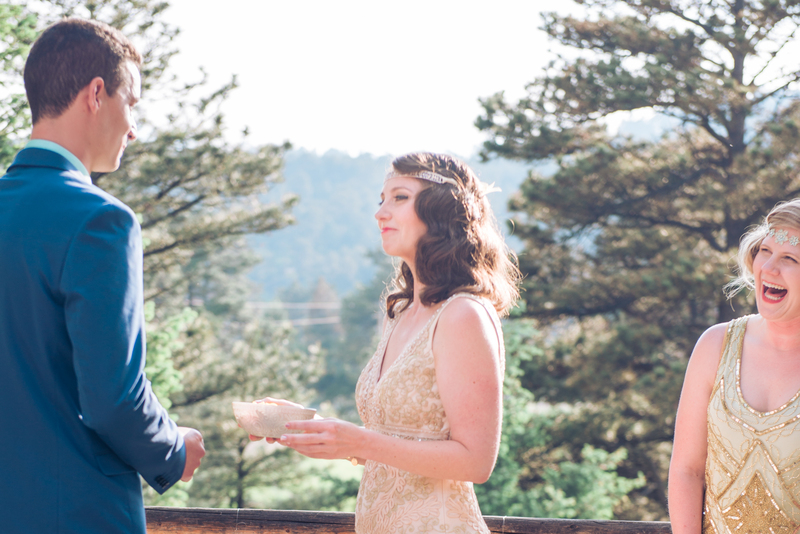 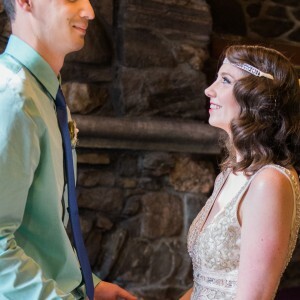 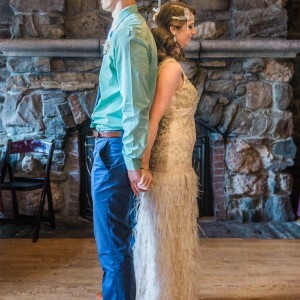 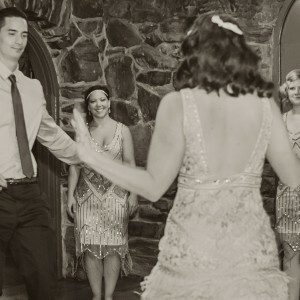 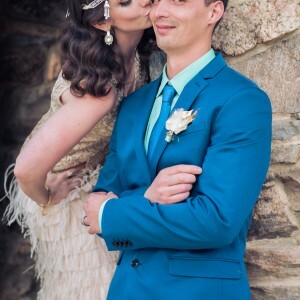 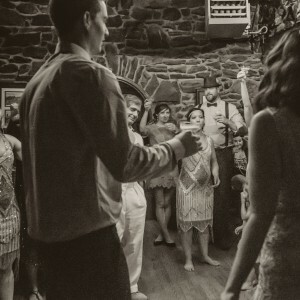 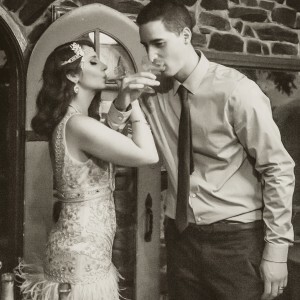 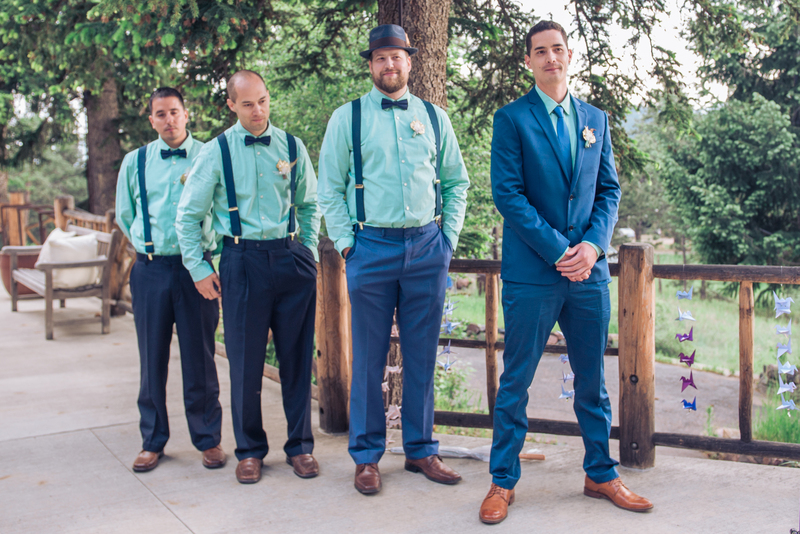 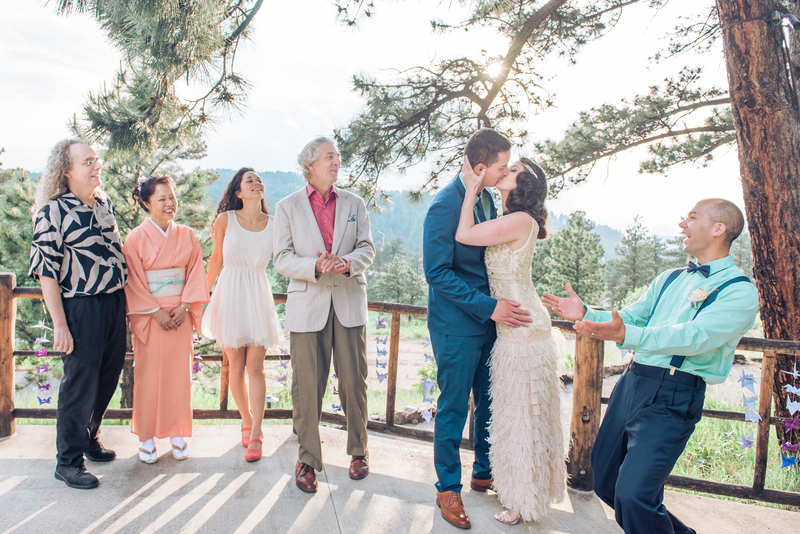 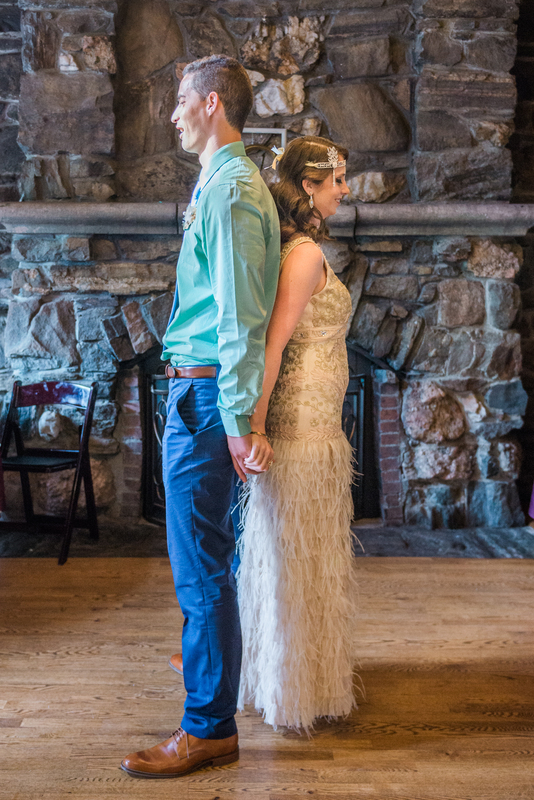 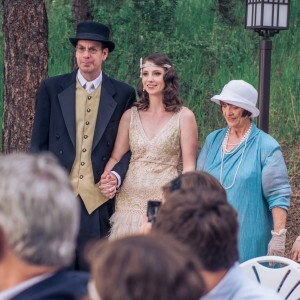 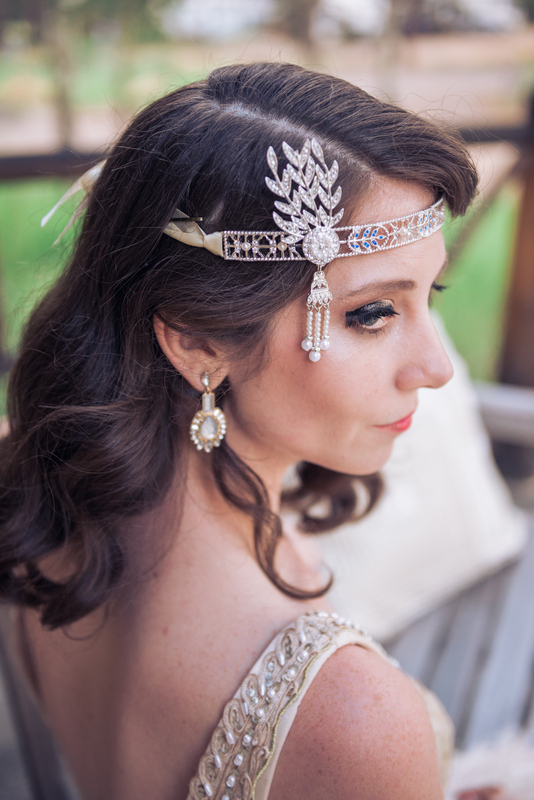 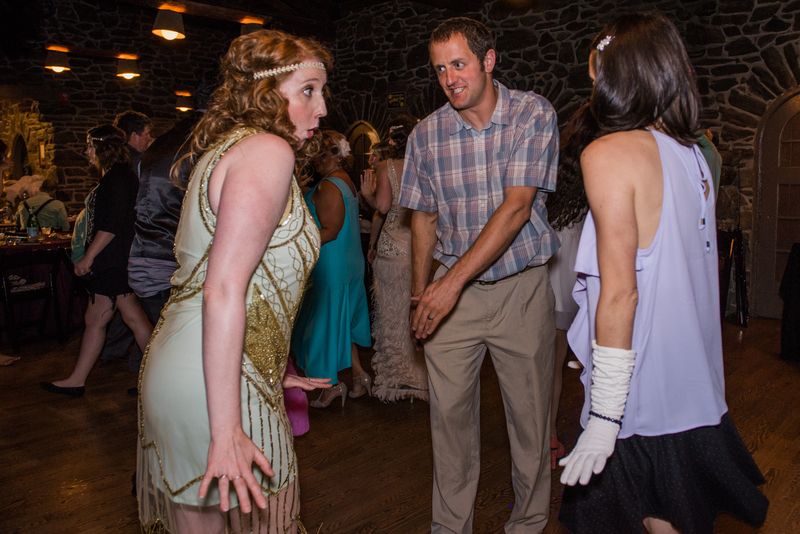 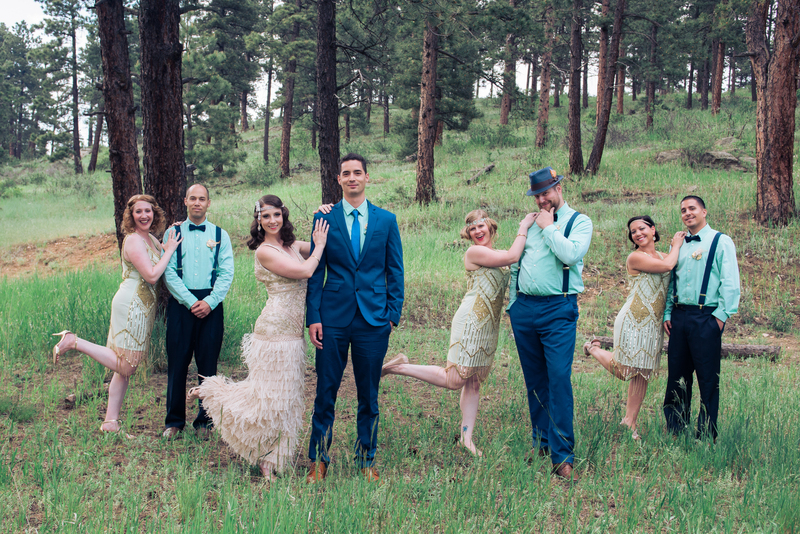 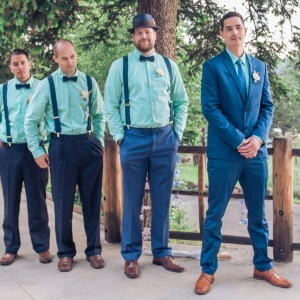 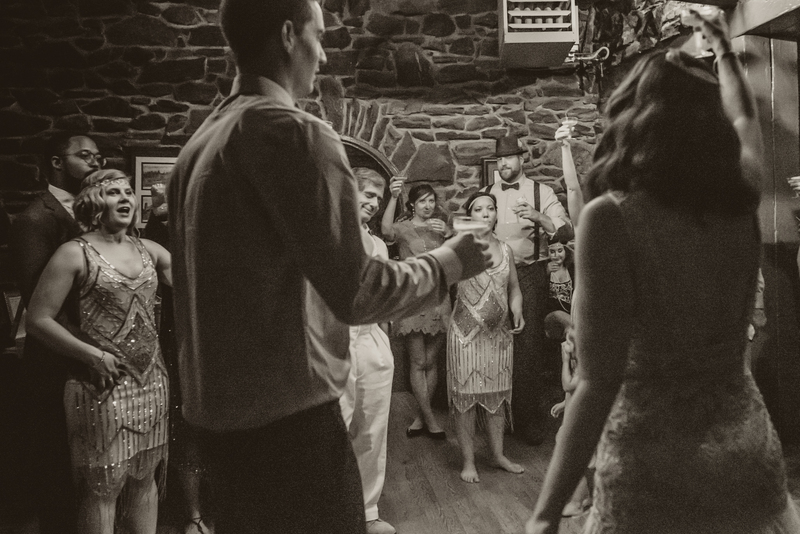 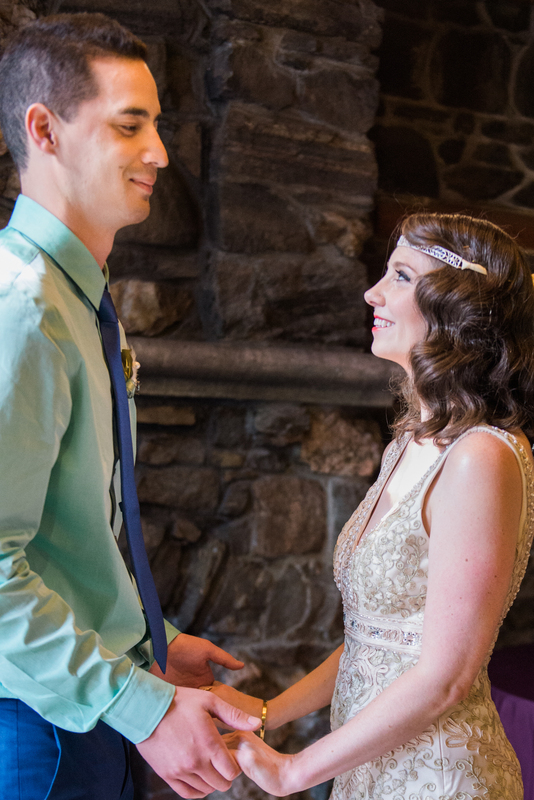 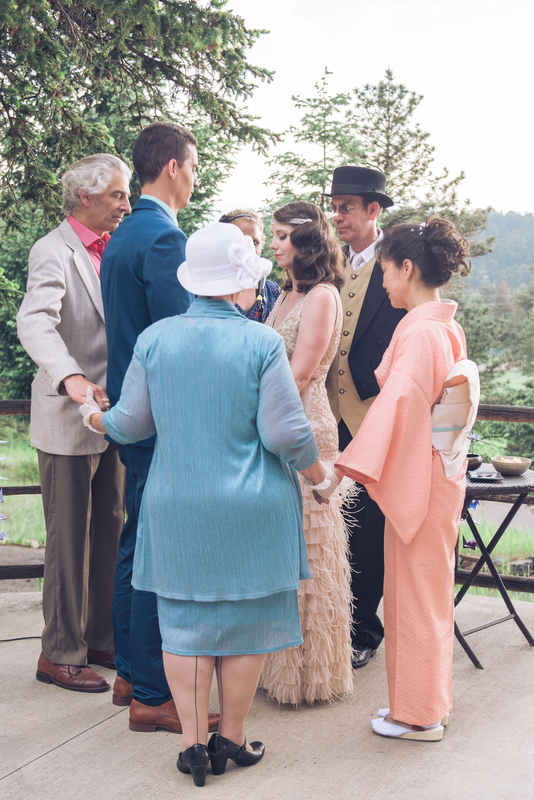 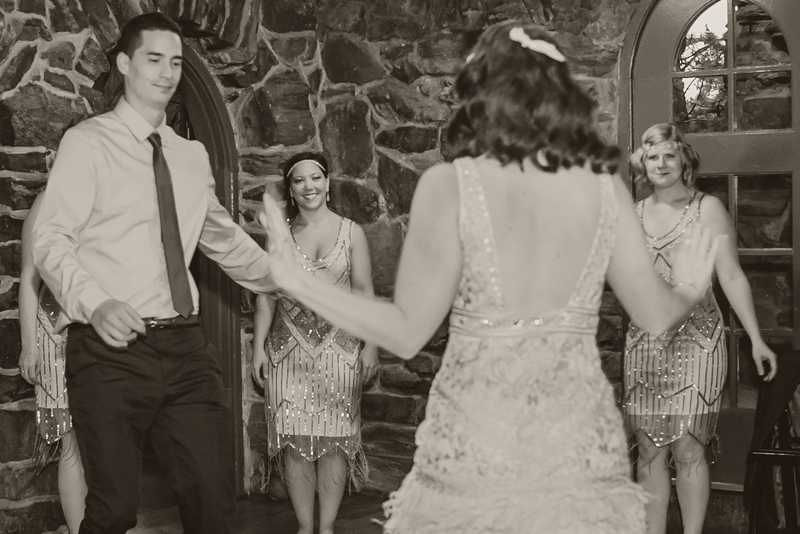 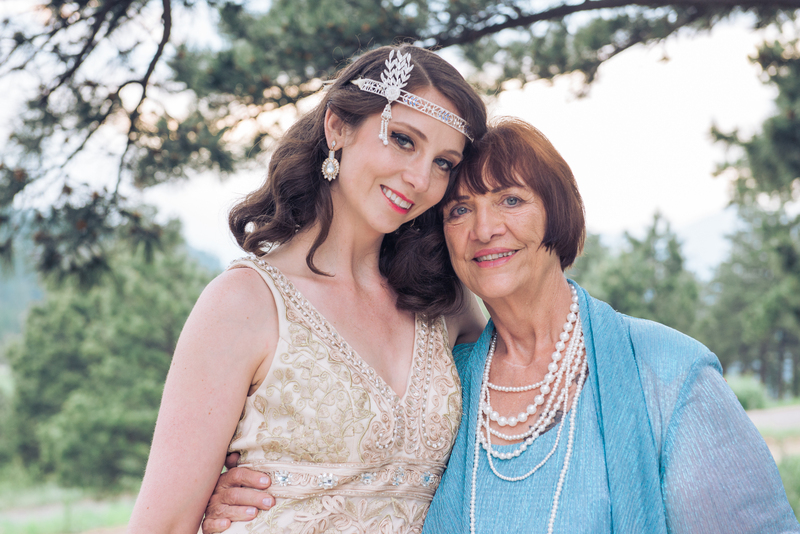 Fatina & Forest had a wonderful 1920s themed wedding at the Chief Hosa Lodge in Golden, Colorado. 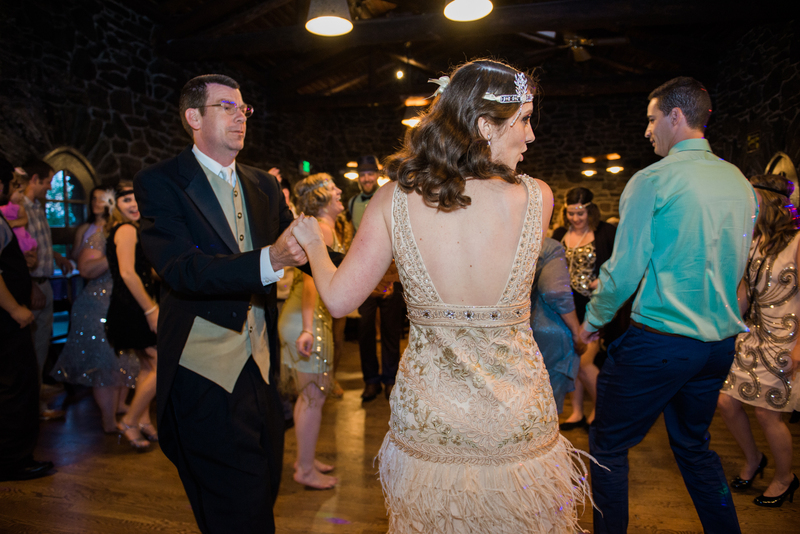 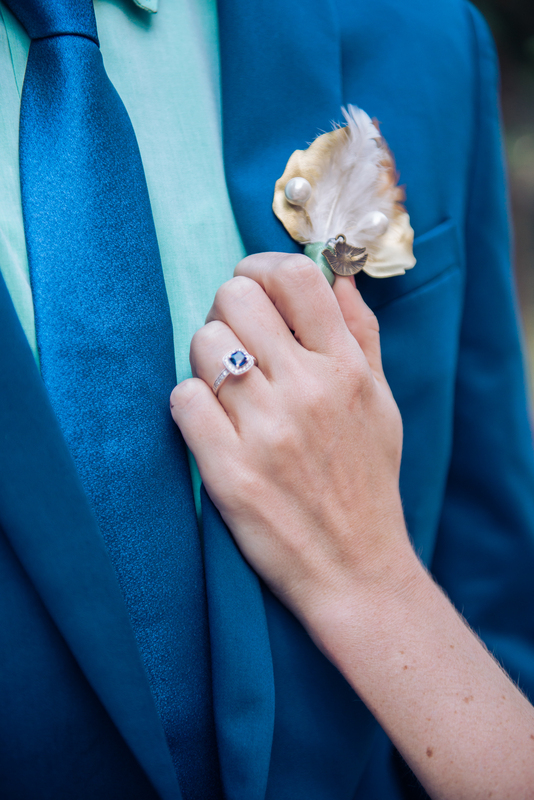 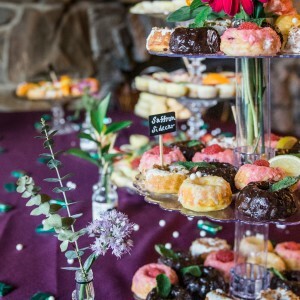 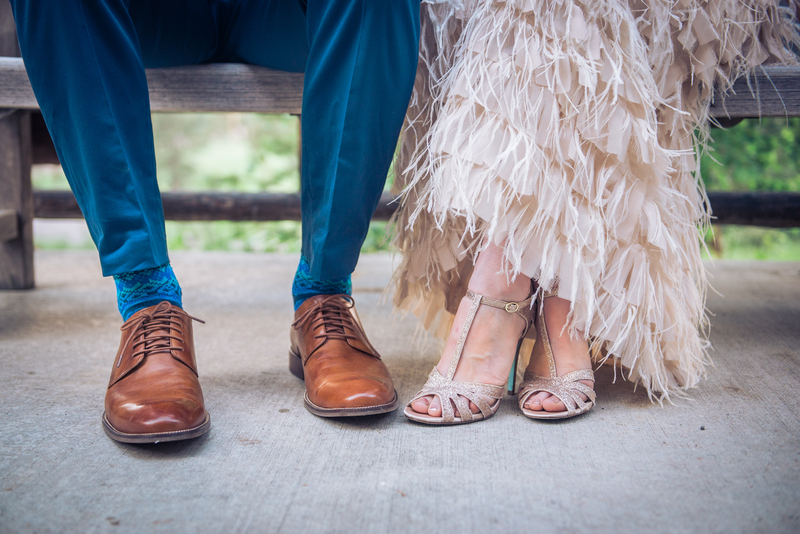 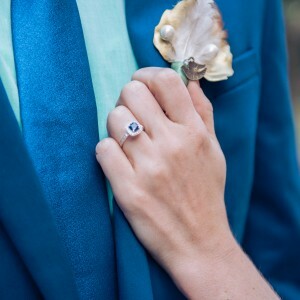 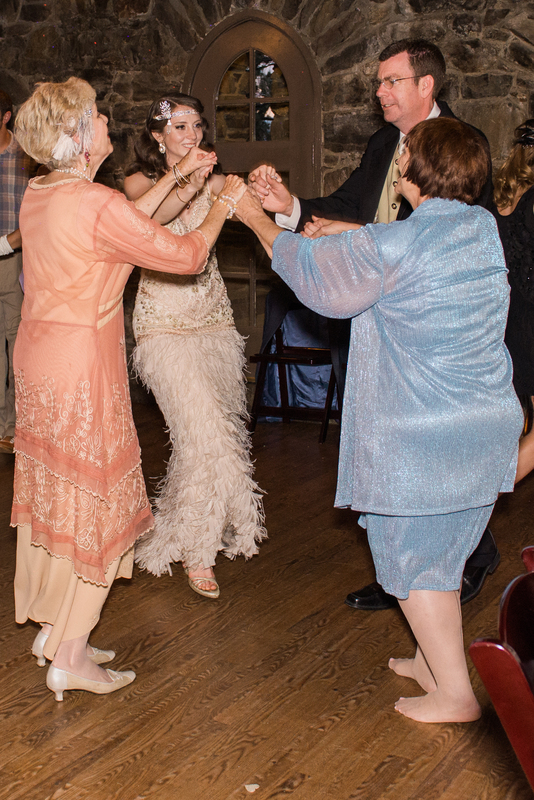 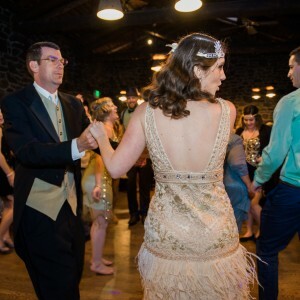 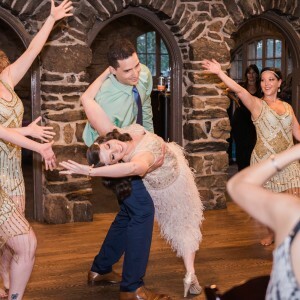 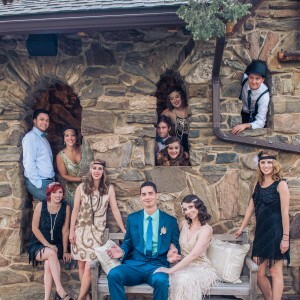 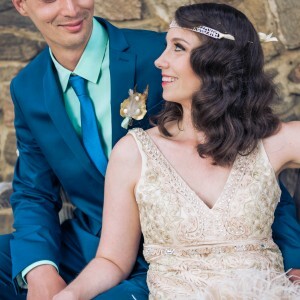 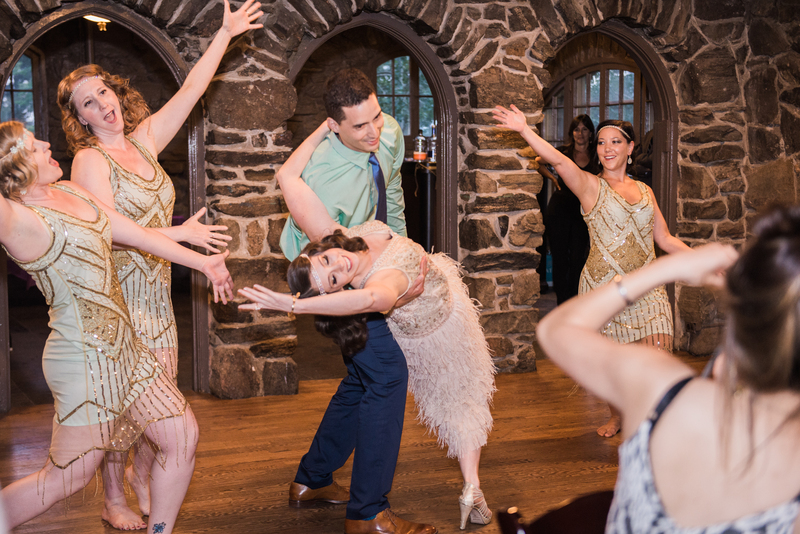 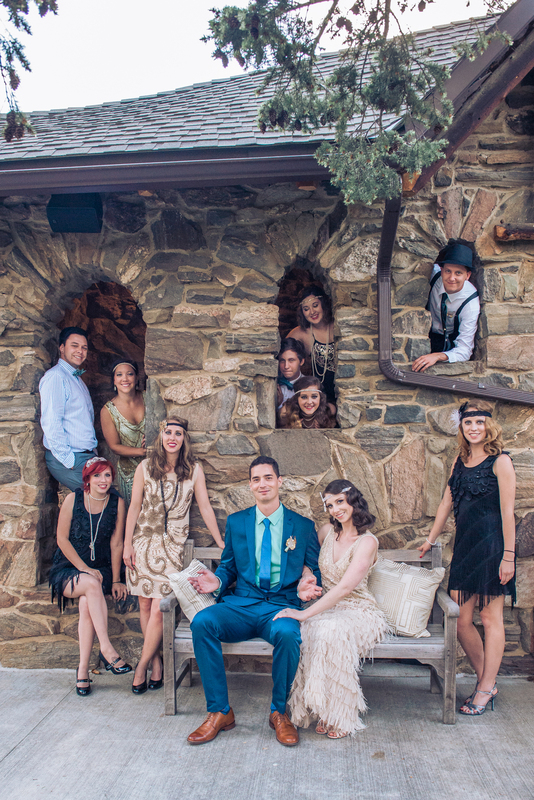 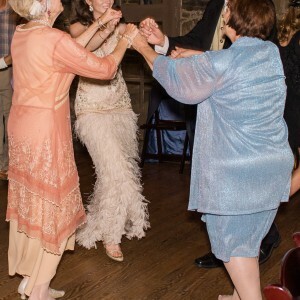 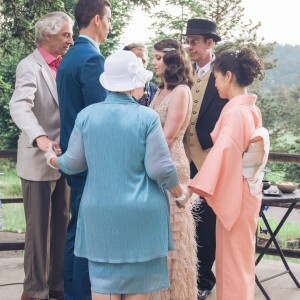 The stonework of the building and the beautiful natural setting provided a fantastic backdrop for the guests who showed their love by showing up in top hats, feathers, and flapper dresses. 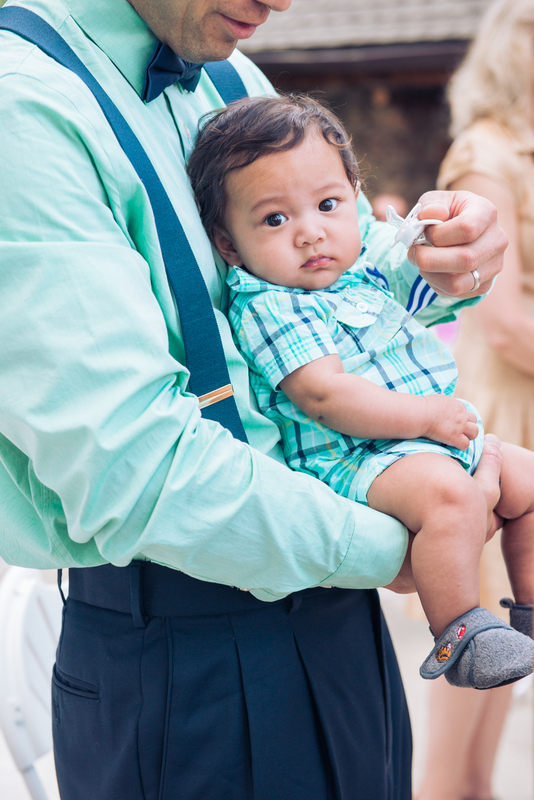 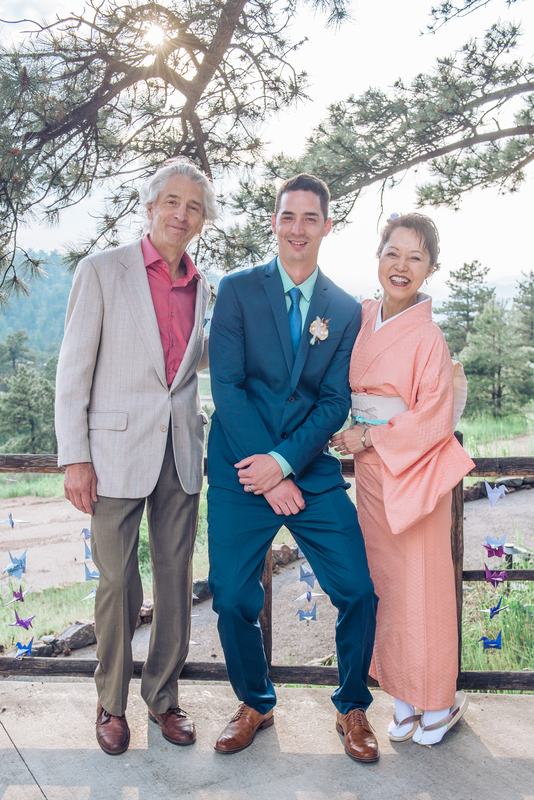 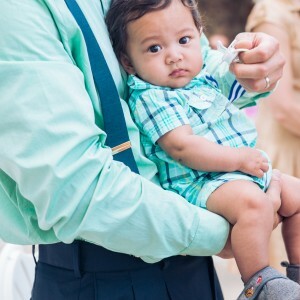 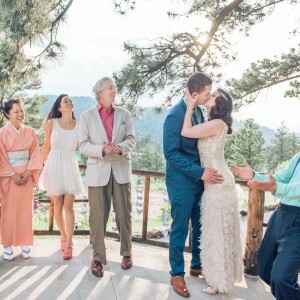 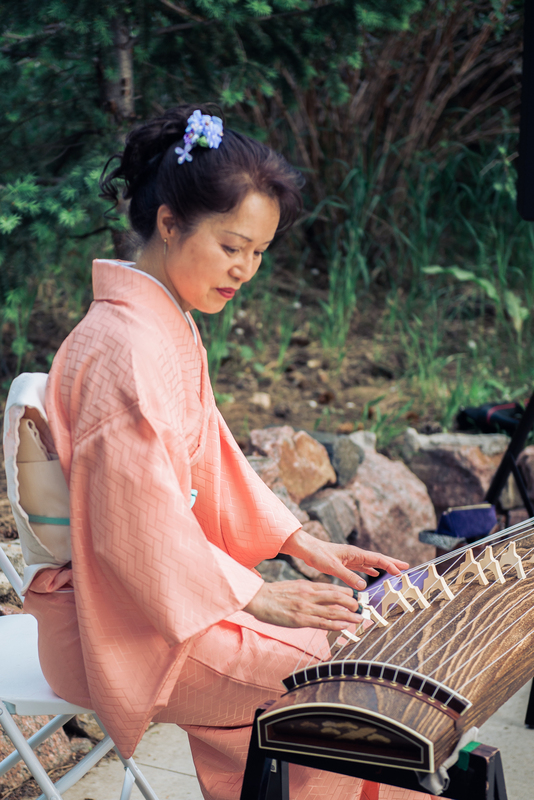 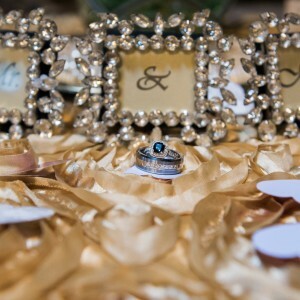 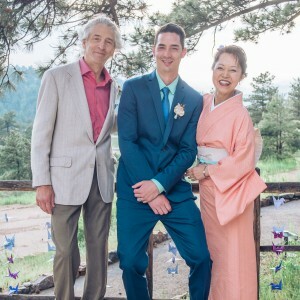 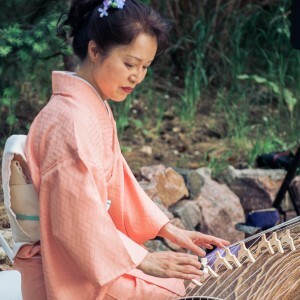 The ceremony incorporated some beautiful traditions such as a moment of meditation, a food tasting (sweet, spicy, and bitter), and music played on a traditional Japanese instrument by the groom’s mother. 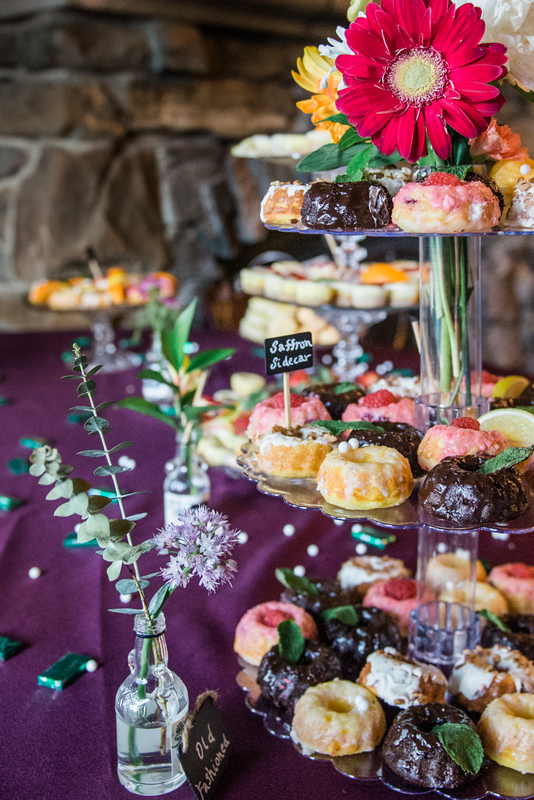 My favorite part of the whole day had to be the hundreds of tiny bundt cakes that were homemade in lieu of a typical wedding cake; seriously, they were SO good! 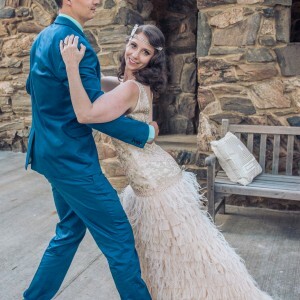 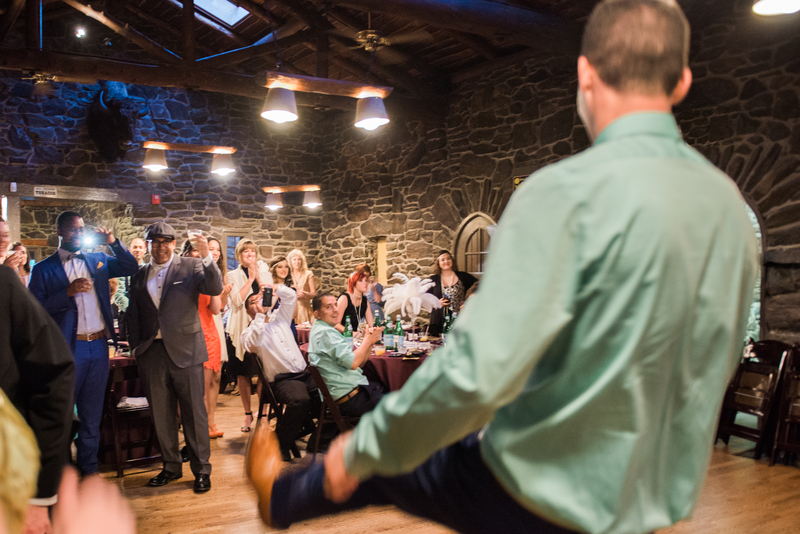 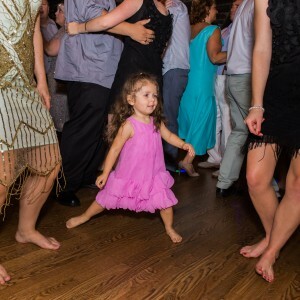 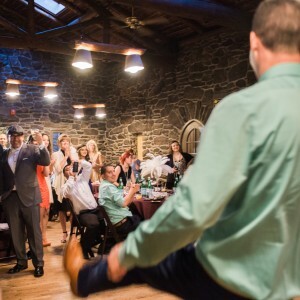 The couple’s lively, choreographed first dance put my own to shame (we’re very awkward people… it looked like prom dancing) and friends and family were eager to join them to finish off the night. 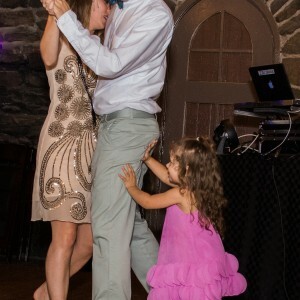 I know I’m not hired to have fun, but I did anyway so thank you! 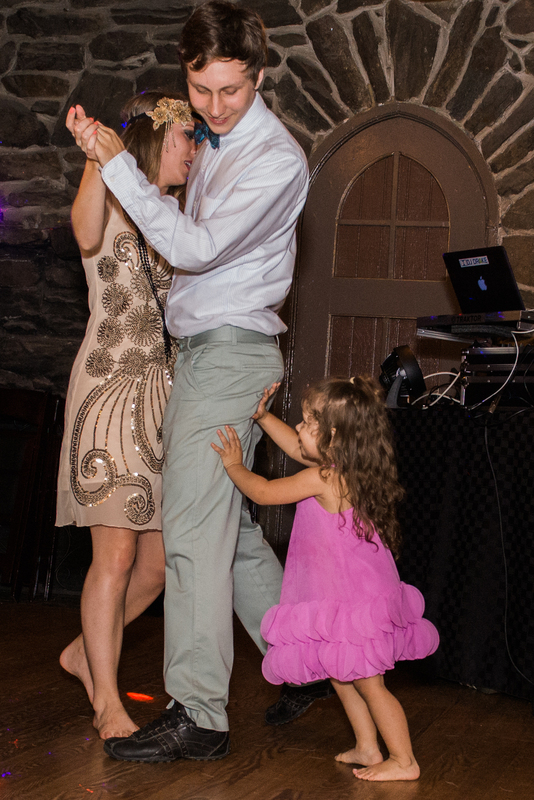 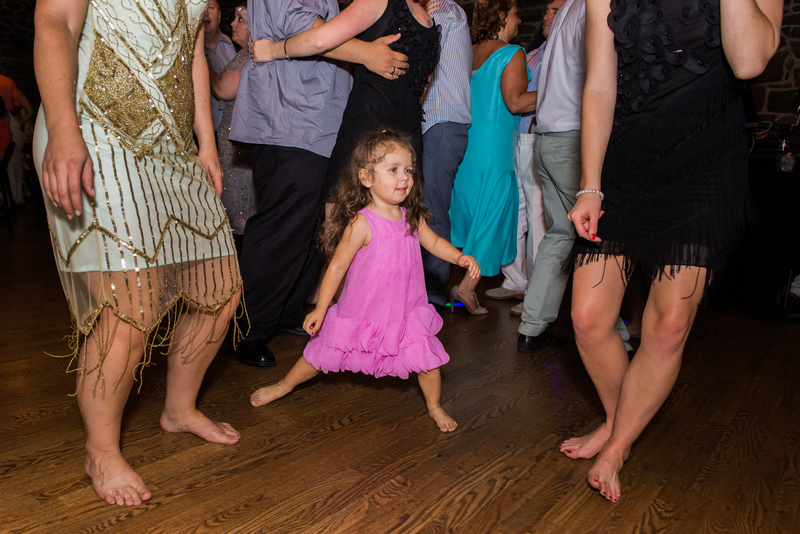 I hope you two always keep dancing.